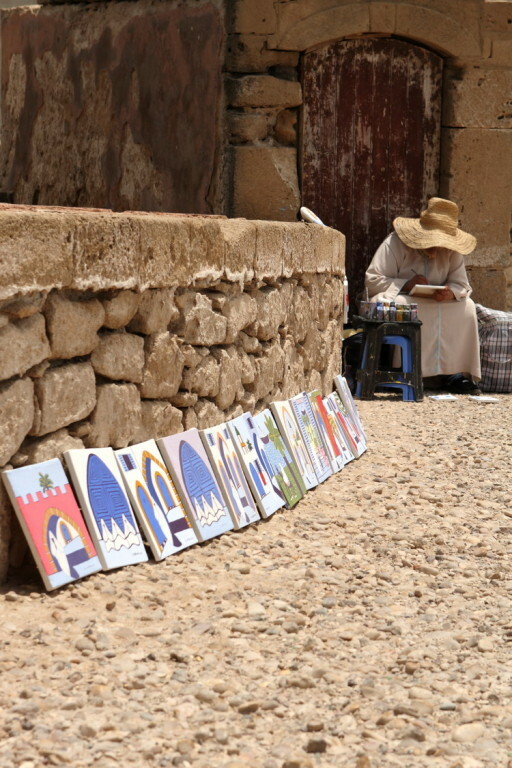 Morocco - Travel Report - tombrendts jimdo page! 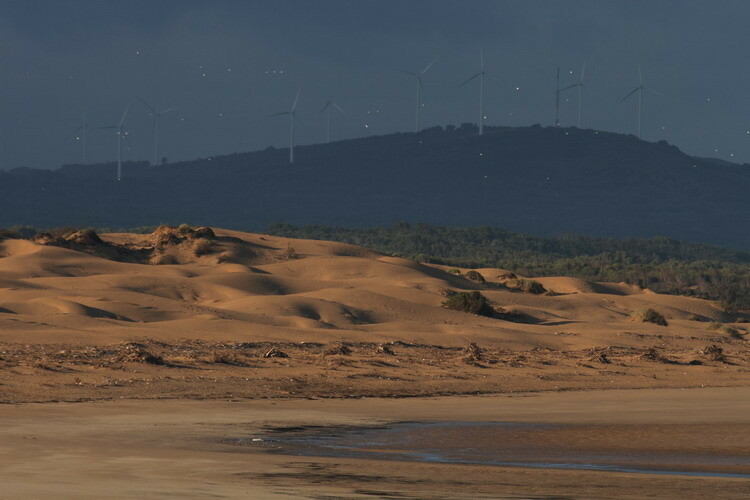 For many years, Moulay, in the north of the already known Windsurf – Kiterspot Essaouira in Morocco, is located at the top on my personal list of must have to travel windsurfing spots. Several attempts in recent years failed at the planning stage of the journey. 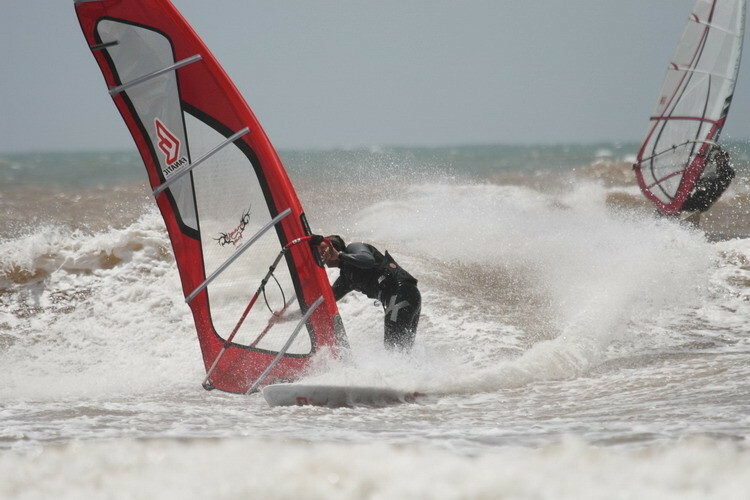 The best time for wind surfers and Wavefreaks in Moulay, just did not fit into my schedule. 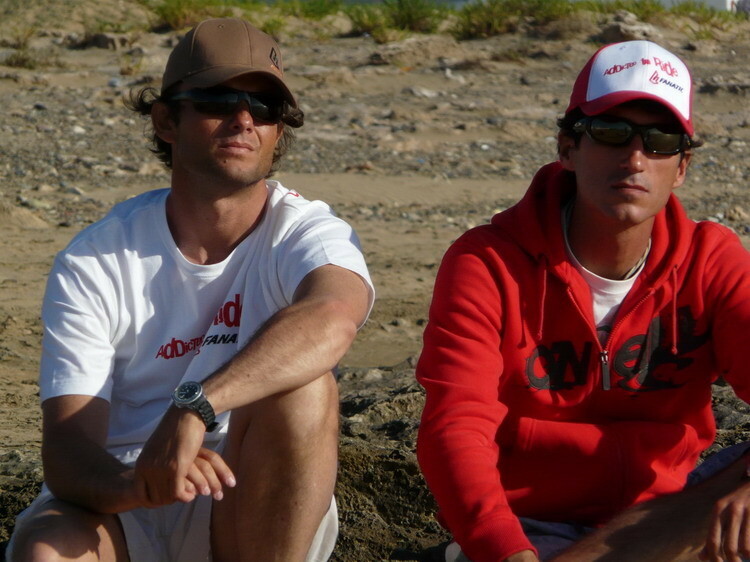 More than once during our annual Canary Islands Tour Moulay Local and Top PWA Waverider Boujmaa Guillol asked me why I still have not shown up with my board under my arm. 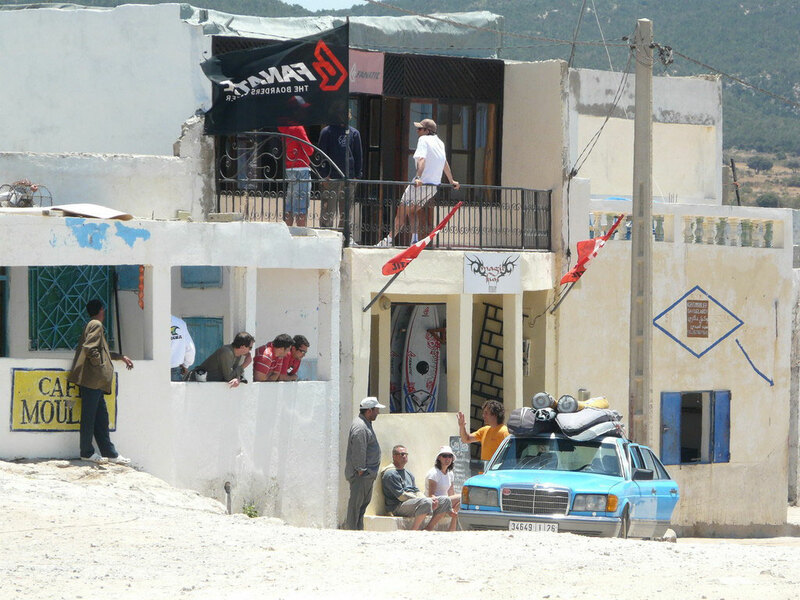 In To not postpone the Trip again, I added the Spot to my schedule and started to organize a Windsurflabor.de Wave Clinic in Moulay. 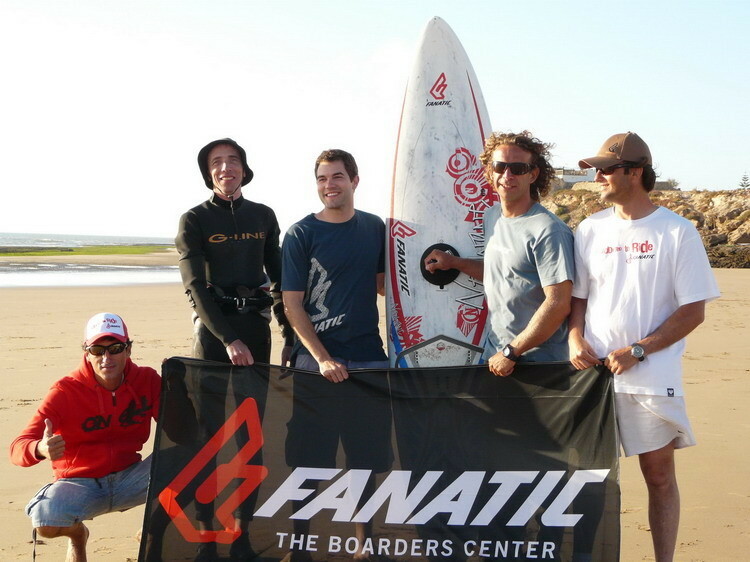 Together with the Magic Fun Center in Essaouira and Moulay and the Fanatic “The Boarders Center”, the first Wavespecial Moulay was organized. We chose the third week of May when perfect conditions should be almost guaranteed. 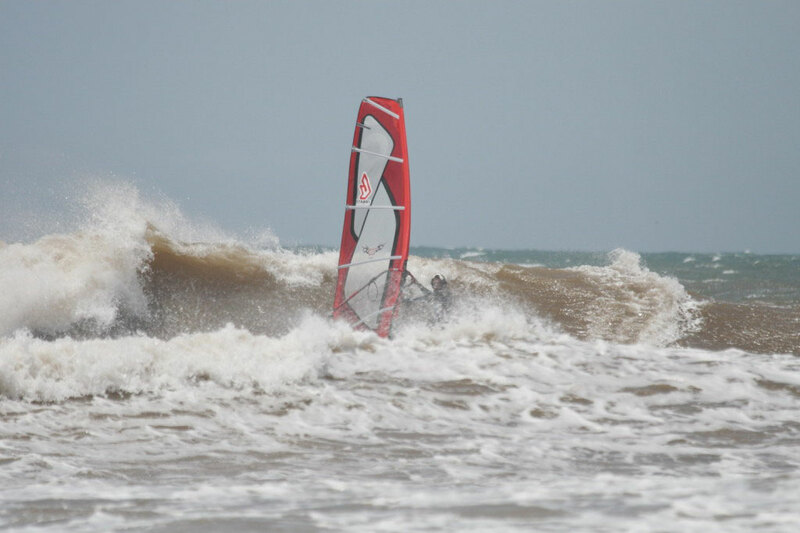 After another winter of Flatwater sailing the desire for some decent waves grew and the motivation for my Morocco Trip endless. That I would be able to combine some wavesailing and getting people into their first waverides ever made it just perfect for me. 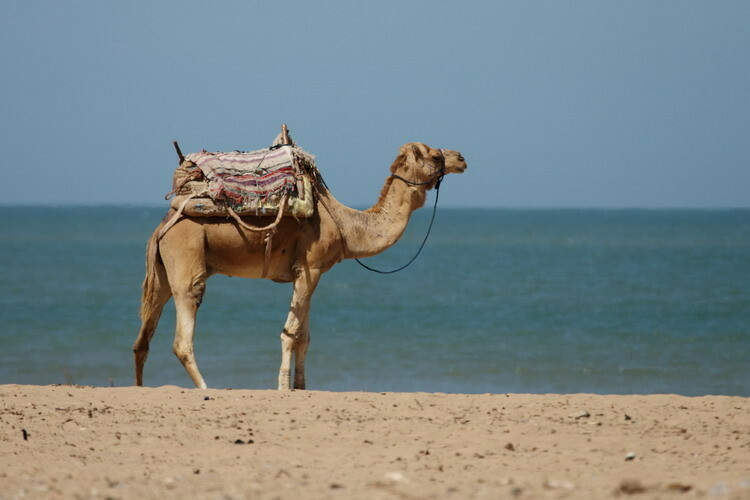 With the two choices of Marrakech and Agadir airport as a target, I decided for the little further south situated airport of Agadir, even if the transfer time would take a little longer towards Essaouira. A strong cold bothered me the entire week before my departure to the northern african country and my weakness worried me a little. 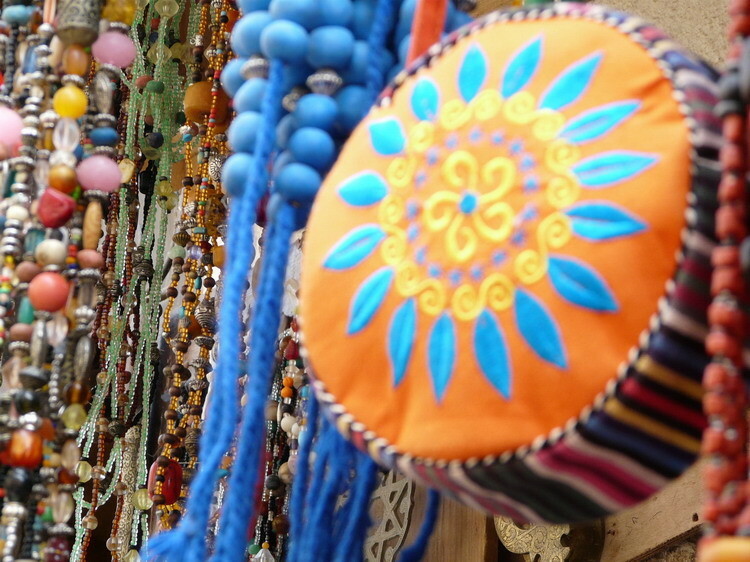 Already on arrival at the beautifully decorated airport Al Massari I felt like transported into a different and fascinating world from one moment to the next and some energy got back into my body. My driver for the nearly three-hour transfer, however, seemed to run out of energy when he saw me coming with my Boardbags through the exit. At the sight of his vehicle, I knew why. A well-kept blue white Mercedes 200 from the early 80s, with no roof rack was supposed to be my ride. After we had packed the contents of the Boardbags into the interior of the taxi and attached the board bags with rope and very old straps on the roof, it could start with a slightly guilty conscience. 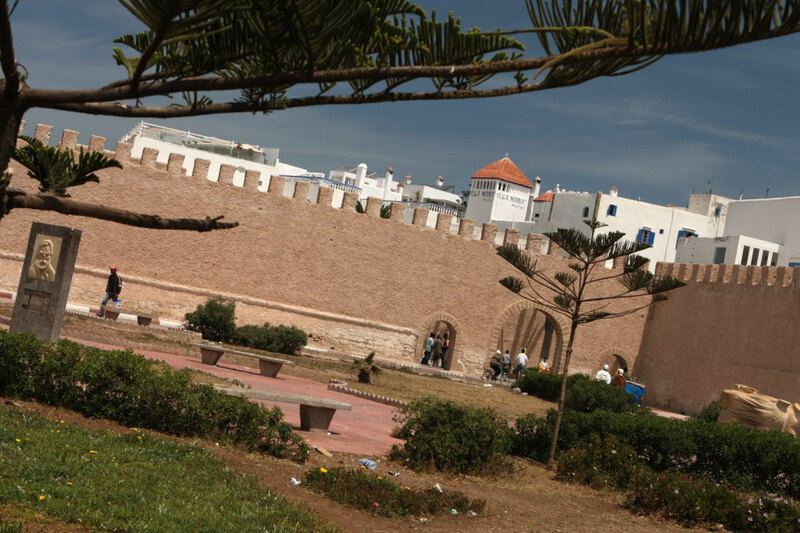 Past lush and extremely guarded palaces of the Moroccan King´s family, my way went through the touristic center of Agadir, interrupted by repeated heavy braking. The reason for the hard Stopps mostly were caused by Donkeys carrying their owners through the traffic and which appeared suddenly in the street. 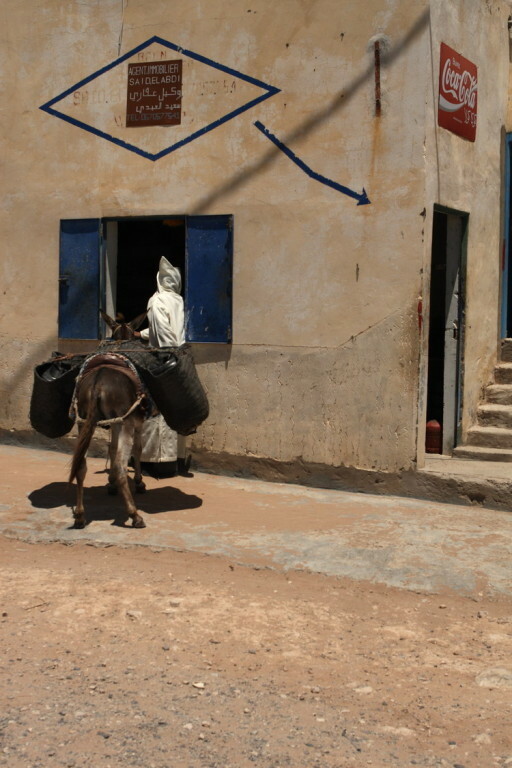 Although Europe has taken hold in the Arab world, I was fascinated not only by the contrast between those street donkeys and luxury cars, but also Berber market in front of Metro supermarkets and finest department stores, wooden carts in front of buildings of the 22nd Century and completely masked Arabs alongside women dressed with Mini Skirts. The further we got away from Agadir the more barren the landscape got and after about an hour on the road the highway went into serpentine roads through the edge of the Atlas Mountains and semi-finished and already very old houses, which now and then appeared in the hills and slow Berbers and their goods at the roadside started to dominate the picture. My concern if I could help my guests with full force into the waves disappeared rapidly, the trip with all the new impressions, drove blood and energy in maximum speed through my body, only the overtaking - and braking of the driver and the other traffic on the winding highway towards Essaouira knew the power surges to stop and after about two hours driving time, I decided to leave the last hour of fate, set my MP3 player going and closed my eyes to only be reopened when entering Essaouira. 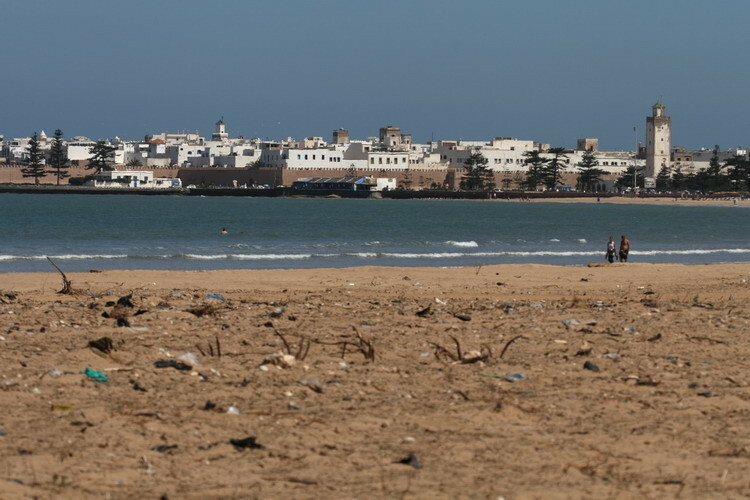 Five star Spa hotels, brightly illuminated huge beaches wasn´t even close to what I expected but it was what I saw when I entered the city of Essaouira. 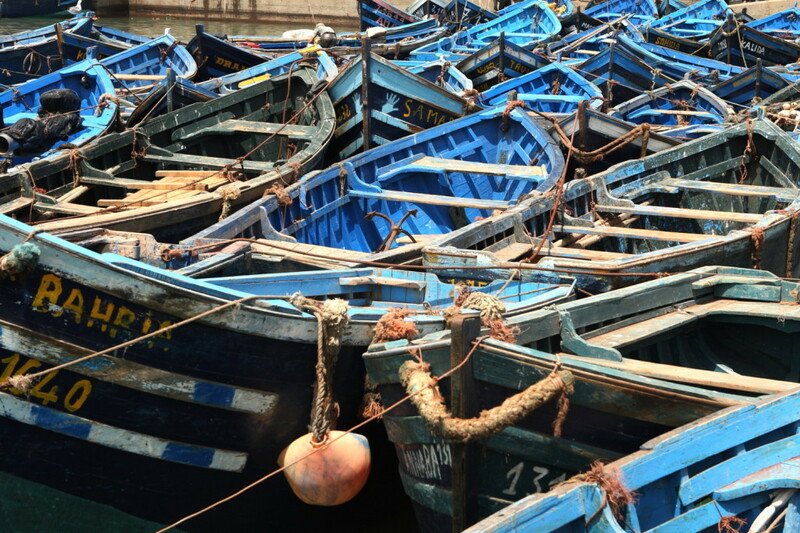 In fact, I had Essaouira much smaller in my mind. 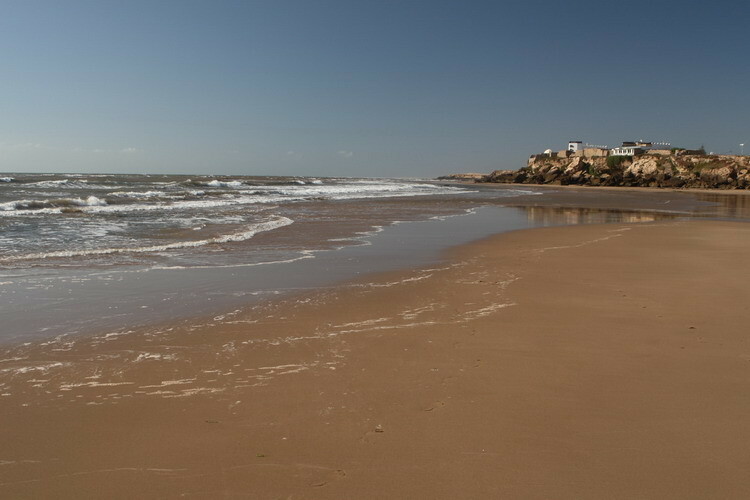 One more time a soft wow slipped out of my mouth and another one when I arrived at my little Hotel situated close to the beach, the simple but richly ornamented Hotel Chateau Mogador. After a extremely friendly reception, I could finally go to bed and I hoped that I wouldn´t just wake up from a dream the next morning. 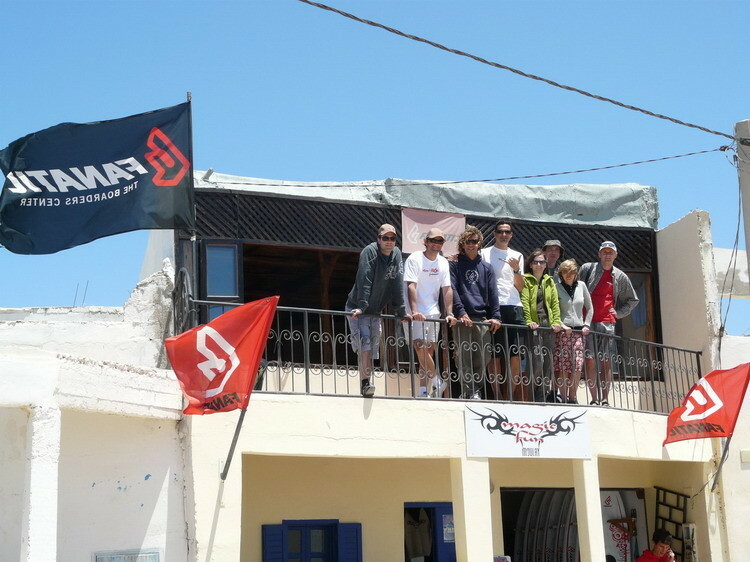 After breakfast in the actual real Essaouira I was finally able to get to know my seminar participants and the team of the Magic Fun Africa windsurfing and kite Center. 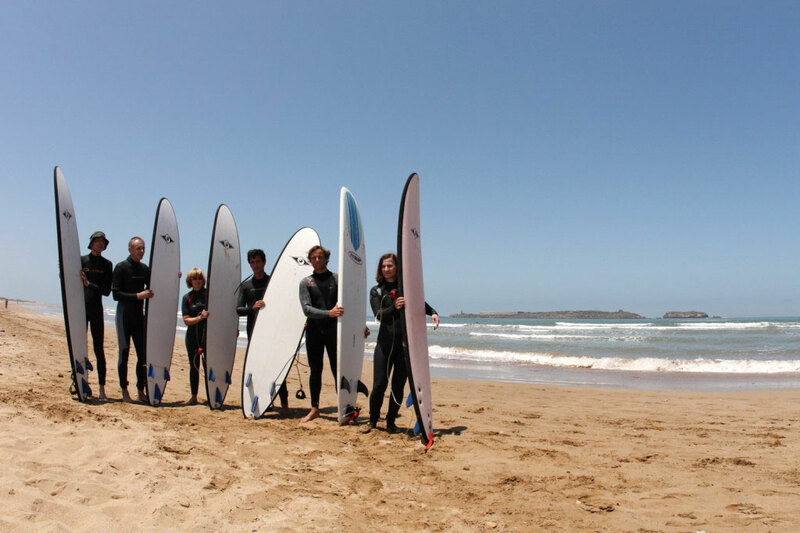 The wait for wind in the first day of our Wave Specials didn´t really disturb, armed with surfboards we could get the first real experience in waves and ride the first wave without sail support. 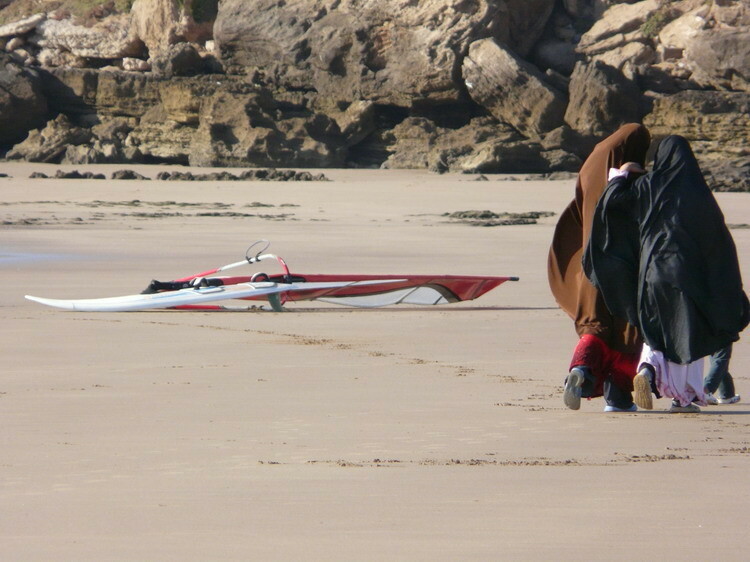 The waves of the beach breaks in Essaouira, in front of the windsurf center were almost ideal for the first small steps. 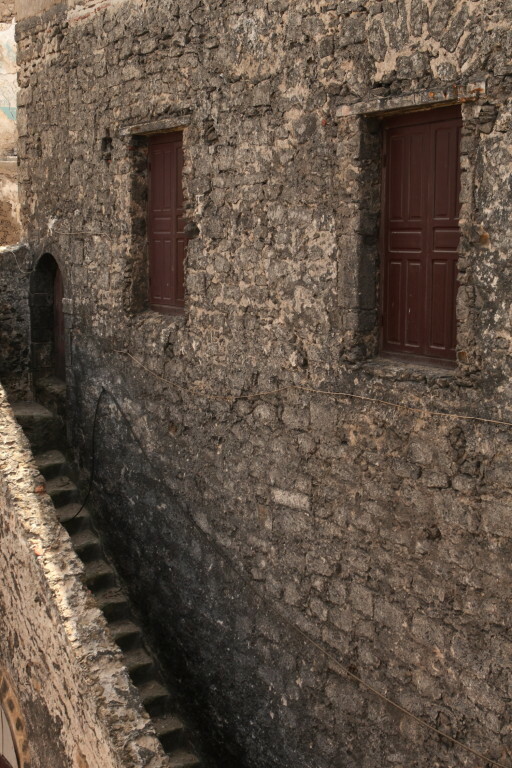 After a typical couscous dinner in the medina, the historic old town, we could spend the next two no wind days with other wave and swell theory, simulator training and excursions to the Medina before the wind joined us finally and we could head for the first time to the idolized Wave Spot of Moulay Bouzerktoun. 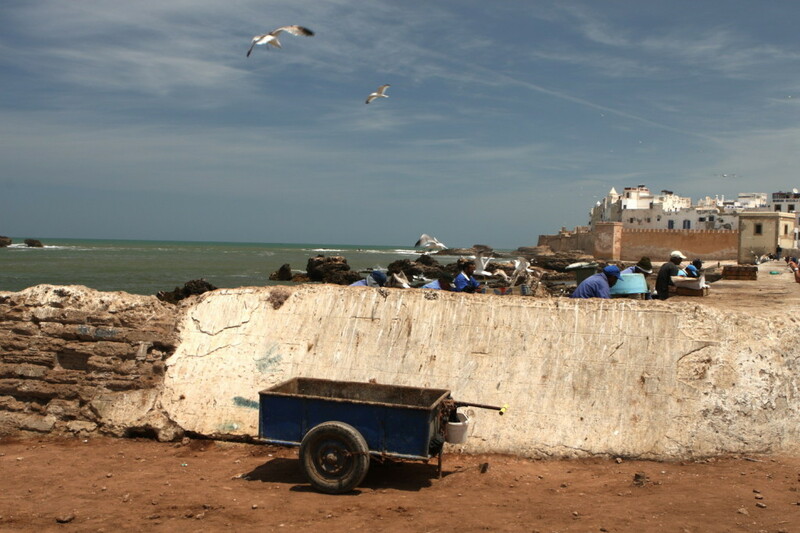 After about twenty minutes drive from Essaouira to the north, we reached a very rural and very poor village, with no paved road or fluent water access, Moulay. Between the uncoated and partly bare houses some spots of color jumped immediately into our eyes, the numerous flags of the Windsurf Centers. Bruno, the French owner of the FBC Morocco the Magic Fun Africa, already waited for us and led us at once proud to his new cafe, just above his Windsurf Center. In the newly created environment with gigantic view right onto the Waves of Moulay, he had the right to be proud. A few Té, café and windsurfing videos later Bruno started to explain the area we would sail in only short time later. The large reef platform, which is responsible for the really clean waves,should be seen at low tide to know its position and form to not get surprised a hard way once your sailing above her at high tide. At low tide the reef is completely free and you should take the small channel to get into the waves or simply go for a drink at the beach. More than spot and area knowledgement was not possible, the wind did not build up enough for a first session. Upon departure from Moulay we got a great view of the bay and it was now clear why Moulay is perhaps the most notorious wave spot along Morocco's coast. The huge reef extends only to the coastal village and its neighboring bays. That the normal wind direction would make the spot even better, we were able to witness the next day. The Sideshore wind from the right blew with 25 knots through the narrow bay and the sea spray from the wave crests. Along the slopes of the Atlas Mountains the north-easterly wind gets accelerated and sends on its journey towards the Atlantic Ocean. We could carve our first cutbacks and bottom turns in the mountains of water and soon also the participants of the Wave Special commited themselves to get close to the face for their first powerful turns. With long arms and pretty whacked we started our way back to Essaouira at night and so made an exception with our usual Medina Dinners when we decided to take the restaurant closest to our beds. At the morning of our last event day, the Spot of Moulay showed all its splendor. 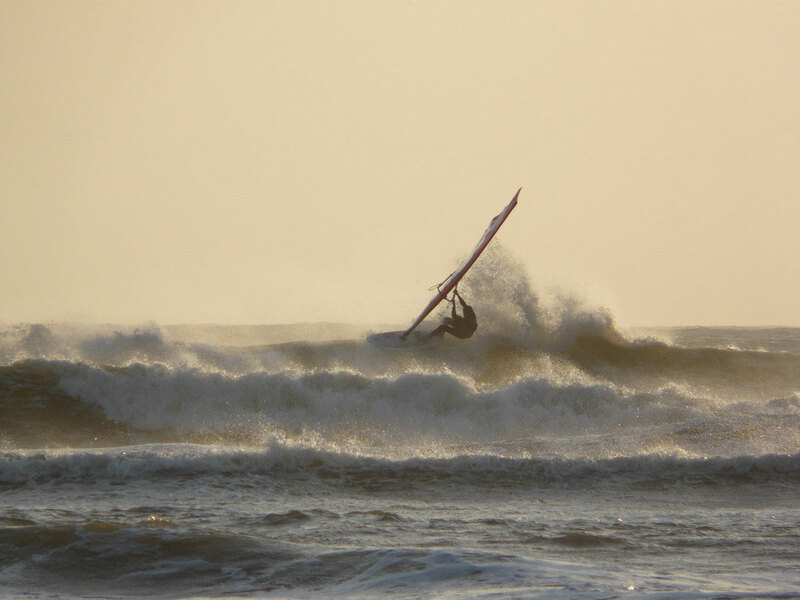 Two or three meter high waves and 35 knots of wind. The numerous 3.5 and 3.7 Sails were set up quickly and brought onto the water even faster. The last day of the Wave Clinic hardly could have been better. All Students spent the entire day on the water, getting one wave after another and in the end finished their clinic vacation totally exhausted. We ended our event with a few drinks and the grandiose sunset atmosphere on the terrace of the Cafe. 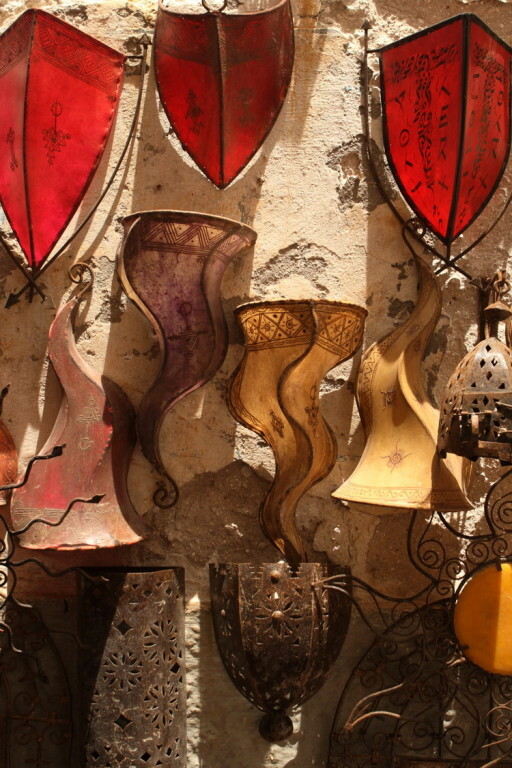 It was my first stay in the south of Morocco, but certainly not my last. 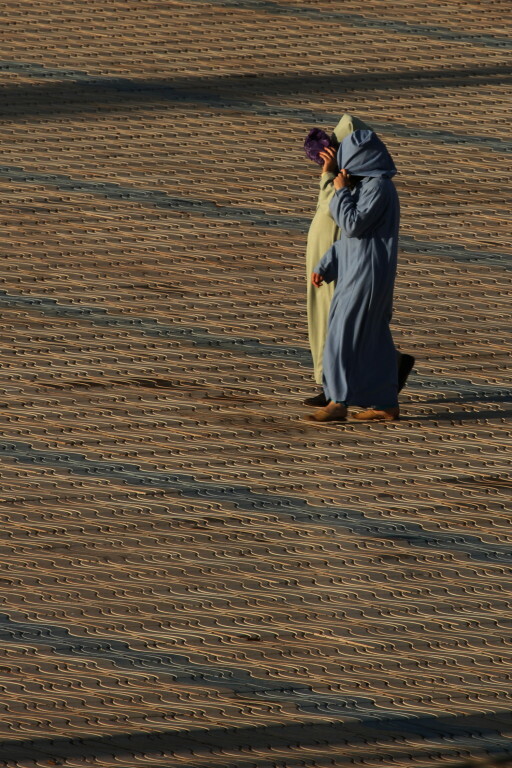 My journey in 2010 in the world of a thousand and one nights is already planned and organized. My initial bad cold fell into oblivion and with a fully energy fueled body, I had to start my journey to the south of Spain.